Travel with us and discover the Best Day Trips from Barcelona… Part 2! Tarraco, ciuitas ubi uer aerternum est (Tarraco, the city where Spring is eternal) So, this option is an excellent idea in order to know the Roman past of Catalunya, whereas you take a nice promenade next to the sea. Its ancient ruins, given that Tarragona (Tarraco) was the main city of one of the three provinces of the Roman Empire in Hispania, the province of Tarraconensis, are really interesting to visit. In fact, they were declared World Heritage by UNESCO. With your Tarragona’s visit, you will travel some centuries back and see like the new city, organized by three different levels (Temple, Palace and town), is built following the Roman remains and structures. For example, the Cathedral, a great example of medieval art, is located at the same place than the Roman temple. 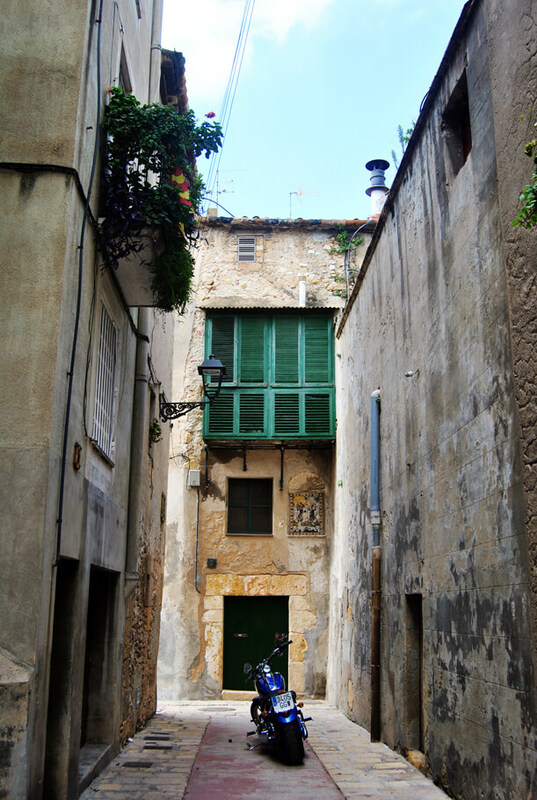 In this case, I recommend having lunch in carrer Major, the main street of ancient Tarragona (Tarragona is divided in two parts, Tarragona Vella and Tarragona Nova). There, you could find El Vergel (carrer Major, 13), a veggie restaurant where you could taste different and exquisite flavours. In addition, the colleagues from Food Lovers Company know another restaurant, AQ Restaurant (carrer de les Coques, 7), that they guaranteed me it is, definitely, a place to try, especially given its decoration, which is very nice with its open kitchen where you get served by the chefs (just in this area), as well as the service, which is really charming. Especially relevant… the food is very tasty and creative!!!! Curiosities: Tarragona is one of the most important centres of Castellers (human towers), declared World Heritage by UNESCO. Access: from Barcelona, you can take the train in Passeig de Gràcia (line R2). 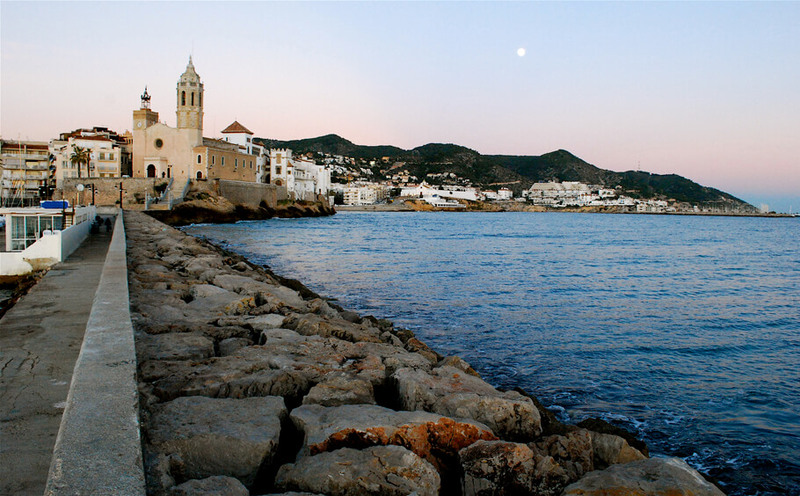 Declared a gayfriendly village from the end of Francoist Spain, Sitges is also an small sailor’s town, full of history, traditions like the flower carpets of Corpus Christi or Carnival parade and culture like the Cinema Festival (sitgesfilmfestival.com), sports or rally of vintage cars, among others. Seems like these are just some of the reasons why the artists of Modernisme were attracted by Sitges. So, you can find a Modernist atmosphere in every corner of the village as well as the main site of this artistic style, the place where all the main decisions were taken, the Cau Ferrat (carrer del Fonollar, 6), the studio of one of the most important artists of Modernisme, Santiago Rusiñol. I recommend entering inside this fantastic palace, full of art but also full of charm and bohemian life. Given we are in front of the sea, the best option in Sitges is tasting the Paella. Colleagues from Food Lovers Company recommend to you two restaurants. The first one, Restaurante Fragata (Passeig de la Ribera, 1) you will find good paellas in the seafront. On the other hand, in El Pou de Sitges (carrer Sant Bonaventura, 21) is a good place for taking Tapas. but if you are tired, you can come back by train) among nice coves. Curiosities: all the streets of Sitges are marked by a blue line; it is the colour of the town and its Modernist past. 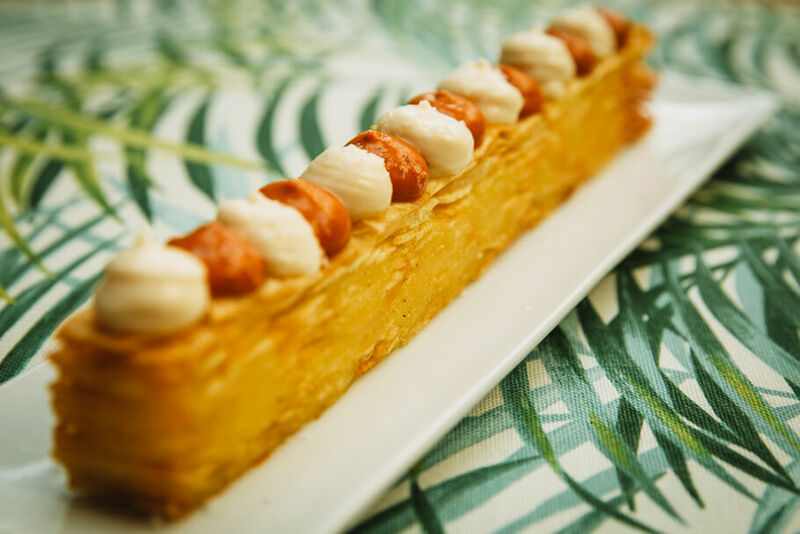 On the other hand, you will find the first Chiringuito (Passeig de la Ribera s/n), name that we use for talking about the typical in front of the sea restaurants, of Spain. Finishing, just saying that Catalunya is full of wonderful places to go… this is just an small selection of all what you can make or visit! So, I invite you to discover our small country, our small piece of culture, traditions, gastronomy and leisure. This year is the Year of Culture in Catalunya, so, you can take advantage of this event and all the activities which are organized to celebrate it!